There was a time when smartphones didn’t have apps in the way that we have them today. The devices were still revolutionary, but it was the introduction of apps that truly changed the world. Google Maps is a perfect example of an app that fundamentally changed the way we do things. No longer do we need giant paper maps, MapQuest printouts, or clunky navigation systems. The world is literally in your pocket. 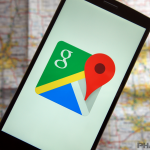 Google Maps is one of the most powerful smartphone apps available today. There is tons of information at your fingertips. 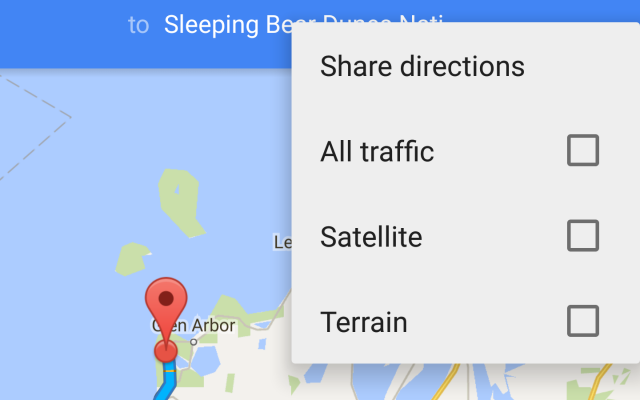 If you use Google Maps a lot you might be missing out on some great features. Google has jam-packed a bunch of great stuff inside of Maps, but not all of it is easy to find. 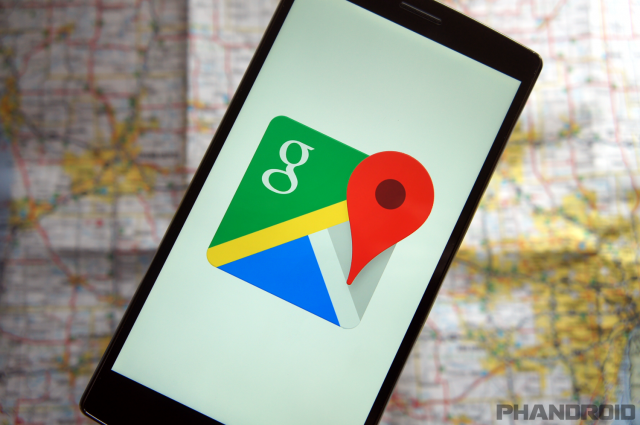 We’ll help you get the most out of Google Maps with these tips and tricks. 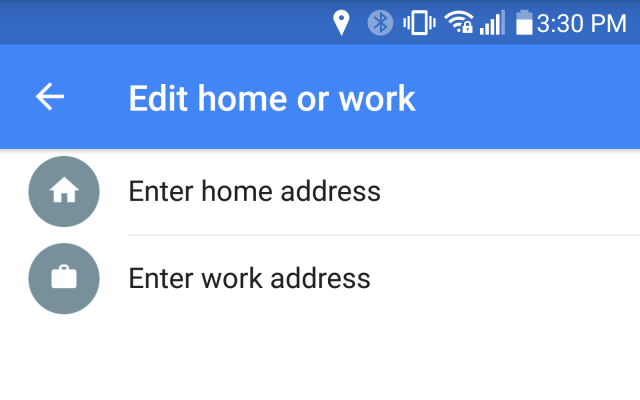 One of the first things you should do with Google Maps is set up your home and work locations. 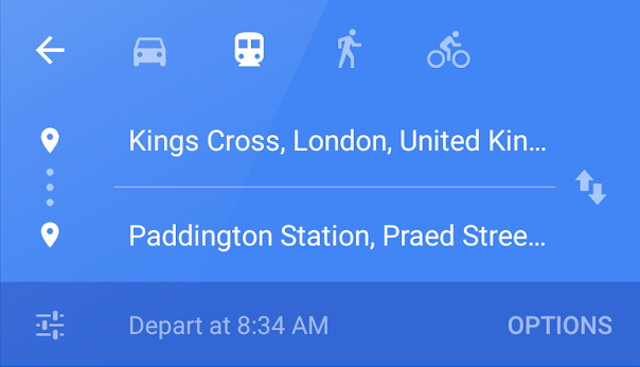 This will make it easy for you to navigate by simply typing or saying “Take me home.” Google also uses these locations for weather and traffic information in Google Now. Home and work are the most important places for most of us, but they’re not the only places you regularly visit. 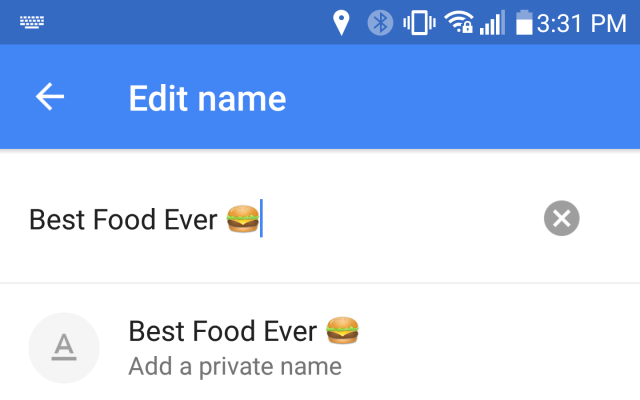 Google Maps also lets you create custom names for those locations that might not be easy to search. You can also rename existing places with your own custom nicknames. Another way to save your favorite locations is by starring them. 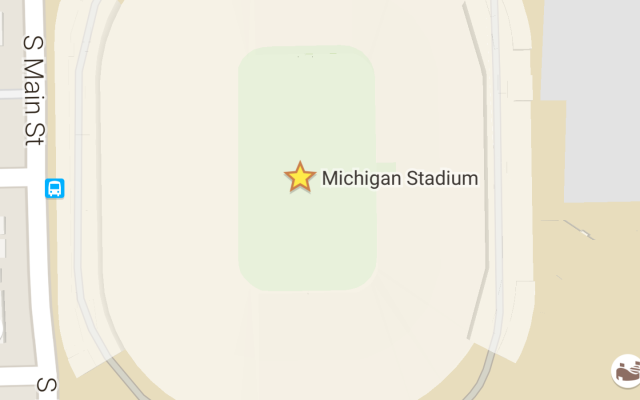 This will add the location to your “Saved Places,” and show a yellow star on the map. It’s a great way to save the places that you love. 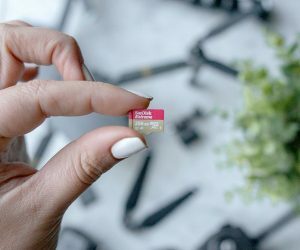 Having the world at your fingertips is what makes Google Maps so amazing, but it doesn’t work quite so well if you don’t have a data connection. Being lost without data can make you wish for one of those old paper maps. 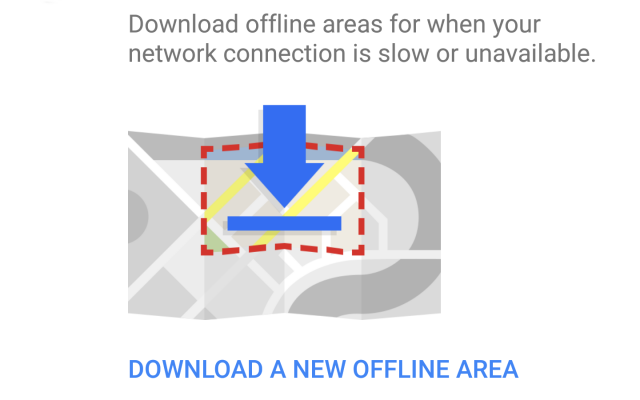 Luckily, Google Maps allows you to save offline maps. 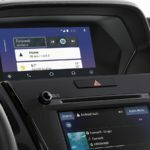 This means you can still get directions within a certain area, even without data. Offline maps are most useful with a little planning. If you’re going to a remote location, such as a campground, it’s a good idea to download the area before you go. These commands can come in handy when you’re driving. It’s unsafe to be navigating through menus while driving. 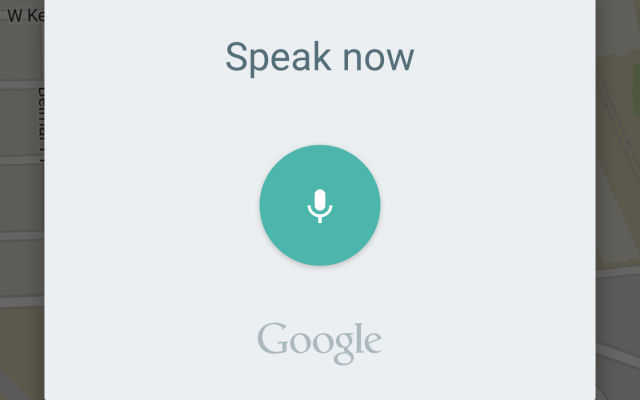 Just tap the button and talk! Finding a place to eat or something to do in an unfamiliar location can be difficult. Services like Yelp and Foursquare have made this a lot easier, but Google Maps can do it too. You can see local favorites, top restaurants, attractions, and much more right inside of Google Maps. 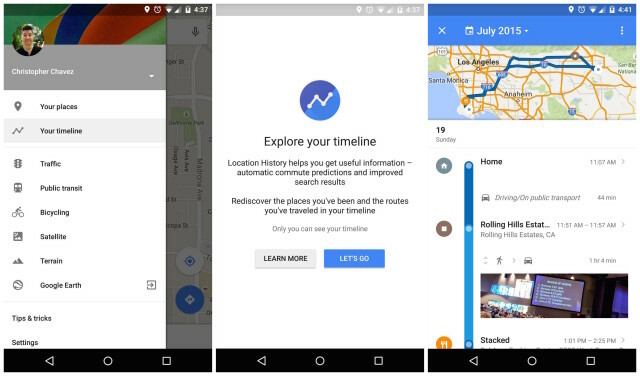 One of the newest features in Google Maps is called “Your timeline.” Google basically knows where you are at all times. That’s something you agree to when using certain Google products, such as Maps. They use this information in a variety of ways to make life easier for you. Recently, they made your location history easily accessible in a timeline view. You should see a chronological list of places you’ve visited today. At the top of the page you can choose a different date. You can see which modes of transportation you used, how long you were at a location, and get more information about locations. At the top right of the page you can tap the three-dot menu icon to delete a day’s information or access the settings. Google Maps is great on phones, but you probably also use it on your desktop. 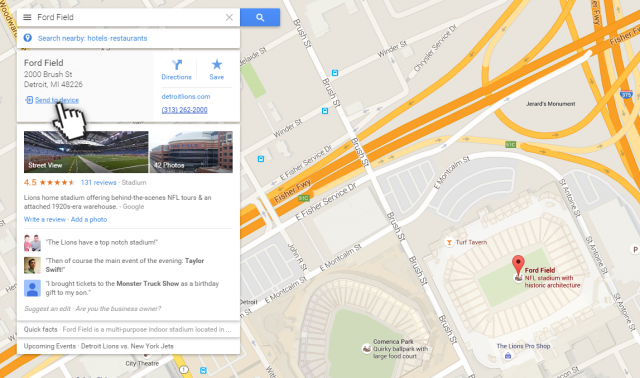 Recently, Google made the desktop and mobile versions of Maps work better together. 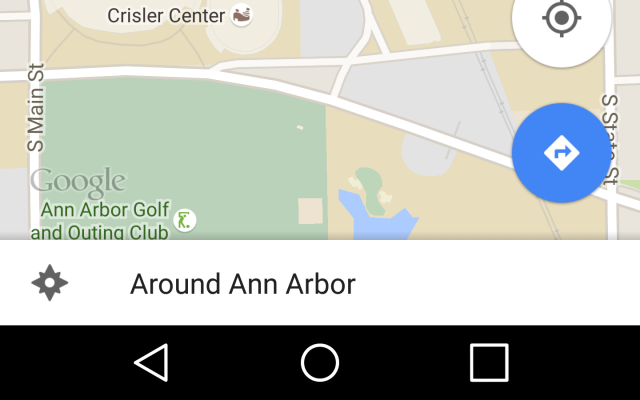 You can now send directions from your desktop directly to your phone. It’s very easy to do, and can make heading out the door much easier. 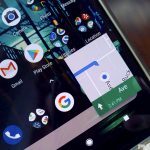 There are a million apps that make it easy to share your current location, but why install something that can already be done in Google Maps? This feature allows you to send your current location to anyone (through any app) at the press of a button. It’s also possible to share directions to other people. Google Maps is useful for more than just driving directions. If you rely on public transportation to get around you know how confusing it can be. Where should I get on? Where do I get off? When is the next train/bus leaving? All of this information can now be easily accessed with Google Maps. This is an invaluable tip for a city dweller. Pinch-to-zoom is one of the most ubiquitous gestures of the touch screen era. It is the easiest and most intuitive way to zoom in or out. 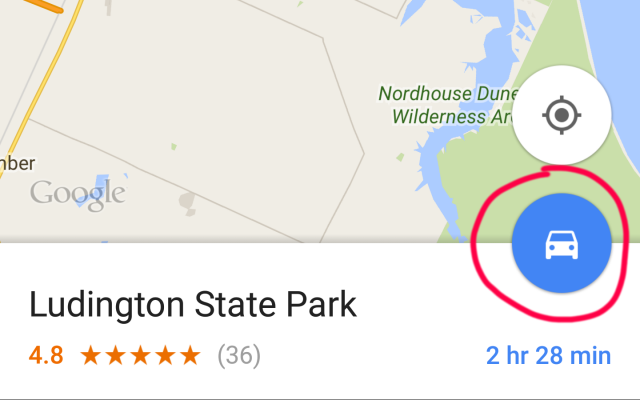 Google Maps is one app that benefits from pinch-to-zoom a lot, but sometimes you can’t get two fingers on the screen. Thankfully, Google has implemented a way to zoom in and out with just one finger. You can simply double-tap to zoom in, but another gesture gives you more control. Whether you’re using driving, walking, or cycling navigation, Google Maps adjusts to your point of view. This is what makes it easy to tell which direction to turn, because the map is moving in the same direction as you. However, sometimes you want to see the map in a more tradition orientation with North at the top of the display. Here’s a quick tip for toggling the compass. Speaking of navigation, you may have noticed it takes quite a few taps to get into turn-by-turn instructions. 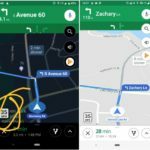 Google added a new page with options for mode of transportation and routes in between the map and navigation. This is handy if you change transportation modes and switch routes a lot, but unnecessary otherwise. Here’s how to bypass it altogether. 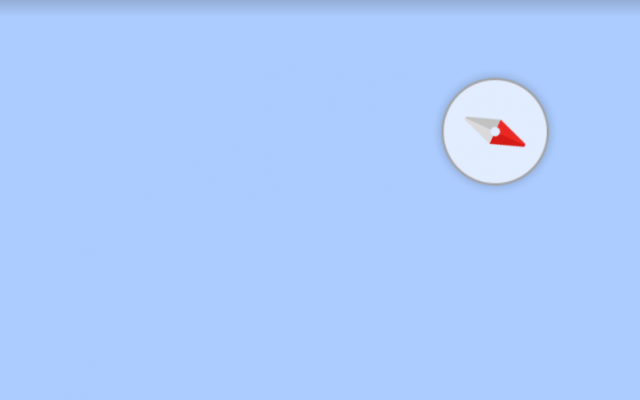 What do you do if you want to navigate to a place that doesn’t show up in Google Maps? Maybe it’s a remote park, or a random meet-up spot. 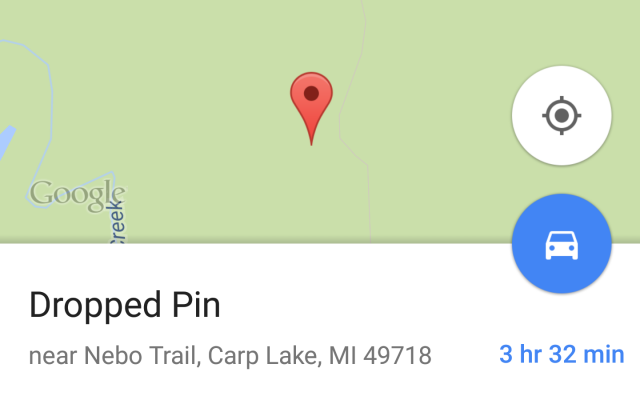 By dropping a pin in Google Maps you can navigate to any specific spot in the world. One of the coolest features of Google Maps is Street View. It allows you to go almost anywhere in the world and experience what it feels like to actually be on the street level. You can look around and walk down the street as if you were actually there, and in some places you can even go inside buildings. It’s truly amazing. 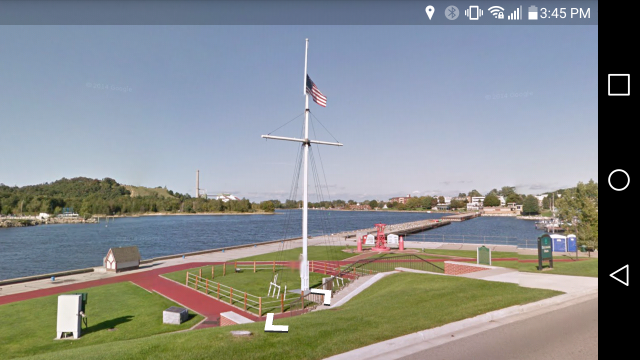 Street View is best on a high-resolution desktop, but it also works on mobile devices. Isn’t Google Maps awesome? There is so much you can do with this powerful app. It has certainly changed our lives for the better. What is your favorite feature of Google Maps? Do you have any more tips and tricks that we missed? Let us know!